Brazil is one step away from returning to qualifying for the Fed Cup World Group for the first time since 2014. It took three games against Argentina on Friday to qualify for the final. In the singles, Carolina Alves put the country ahead, but, in sequence, Bia Haddad was defeated and, with that, a third match was necessary. In the doubles, again on the court, Bia acted alongside Luisa Stefani and the success guaranteed the decision to go with the first place in Group B in the American Zone. Now, the Brazilian women’s team contests the regional title against Paraguay. In front of the Argentines, Carolina Alves (347th) won the first victory against Catalina Pella (385th in the ranking) in a very disputed match in 2 sets to 0, partial of 6/4 and 6/4. In the sequence, it was the turn of Bia Haddad (172ª). She faced Victoria Bosio (317th) and despite the favoritism, was defeated in a long and exhausting game of more than 2 hours. After winning the first set in 7/6, but finished surpassed by 7/5 and 7/6 in the sequence. In the match of the doubles and tiebreaker, Bia Haddad and Luisa Stefani confirmed the favoritism before Jazmin Ortenzi and Catalina Pella by 7/5 and 6/3, in 1h13m. The opponents of the Brazilians will be Paraguay, in a reissue of the decision of the American Zone of 2018. 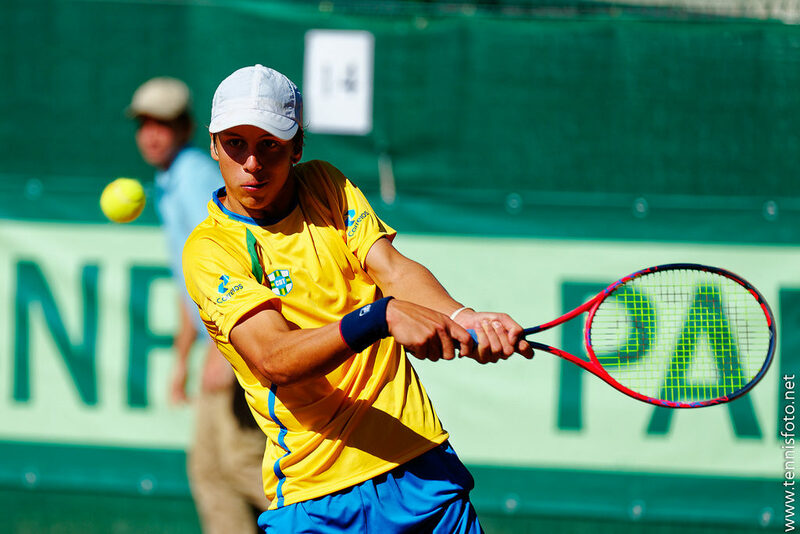 At the time, the Paraguayans got the better with two victories in the singles games. Who wins, contests the qualifier for the World Group II, which takes place on April 20 and 21, in confrontation to be defined. The dispute between Brazil and Paraguay takes place this Saturday, the 9th, in Medellín, Colombia, where this stage of the competition is held. Bia Haddad and Carolina Alves are expected to return to represent the Brazilian in singles, with Luisa Stefani and Gabriela Cé still completing the team. For Paraguay, the simplistic ones are Veronica Cepede Royg (149ª of the ranking) and Montserrat Gonzalez (437ª), with Lara Escauriza in reserve.